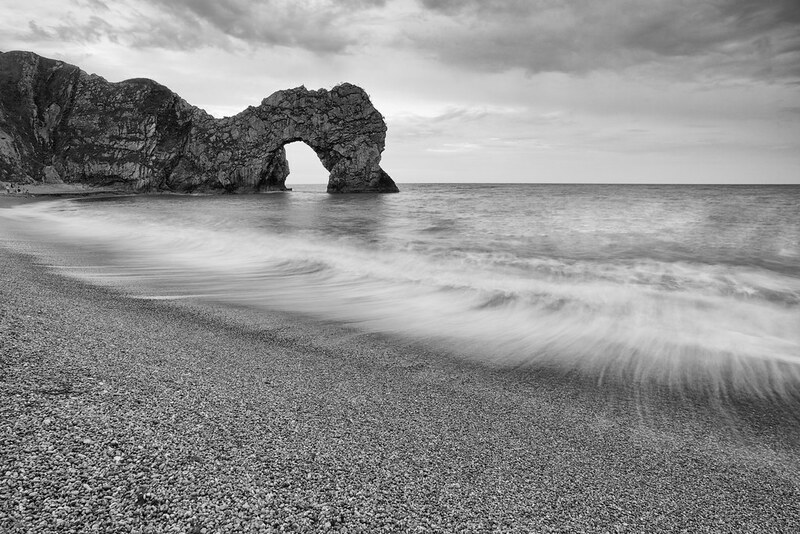 Flickr member Stuart Burrill posted this great image of the Durdle Door and the beach in front of it, taken with his Canon 5D MK II. 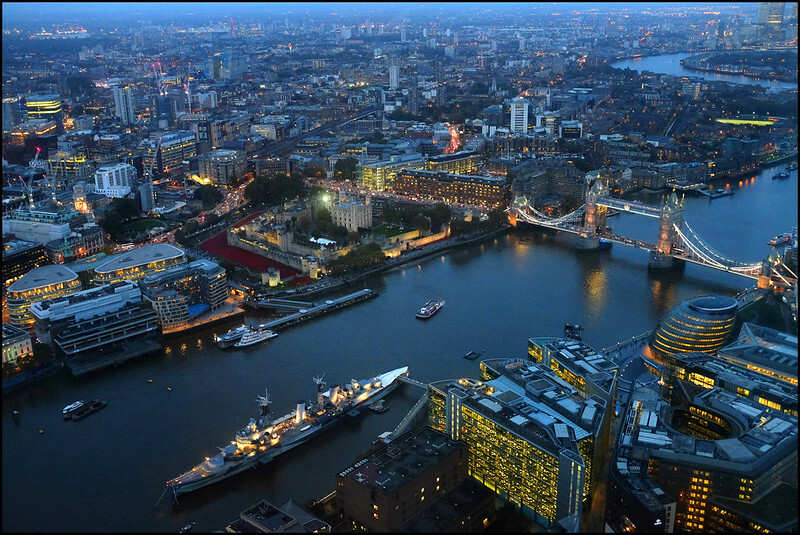 Flickr member Neil Poole took a series of wonderful London city images from the Shard. Most of them have window glass reflections but this one seems to be reflection-free. 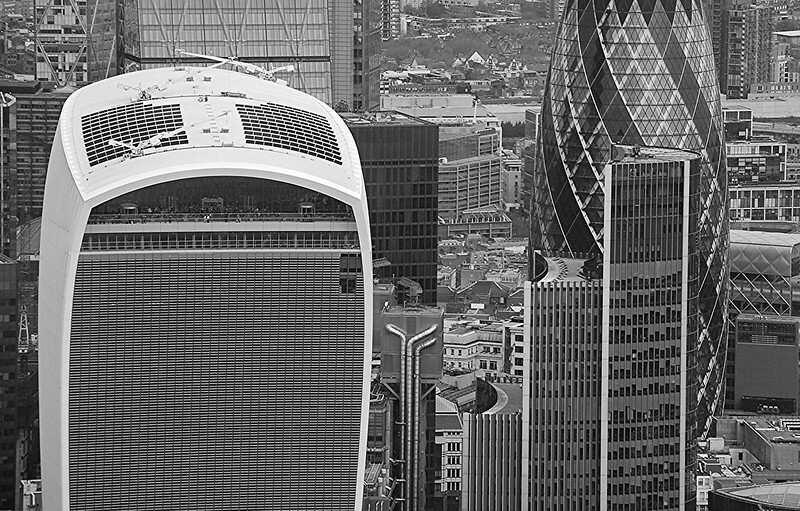 The white building is nick-named the walkie-talkie but you can see many other London architectural landmarks in this amazing shot. I’m adding this second view in the same direction, zoomed back. It has reflection but it’s useful to get a context for the first shot. 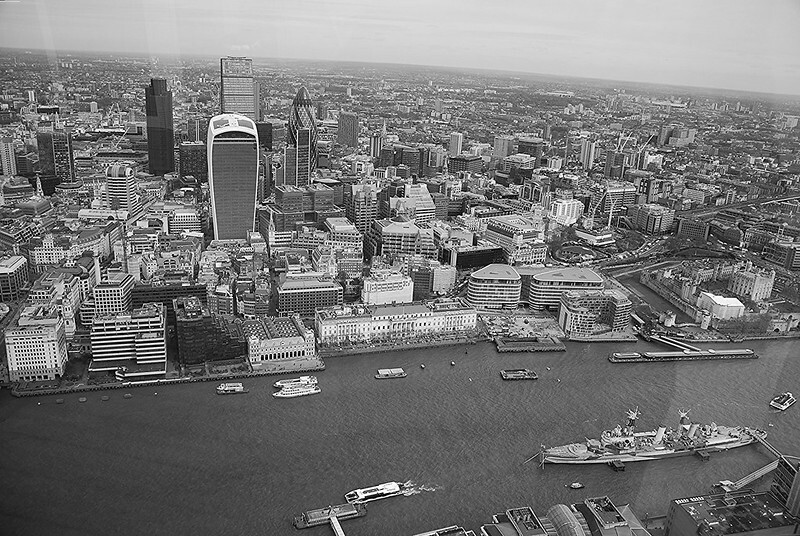 Here’s a similar image earlier in the day: View from the Shard, London. 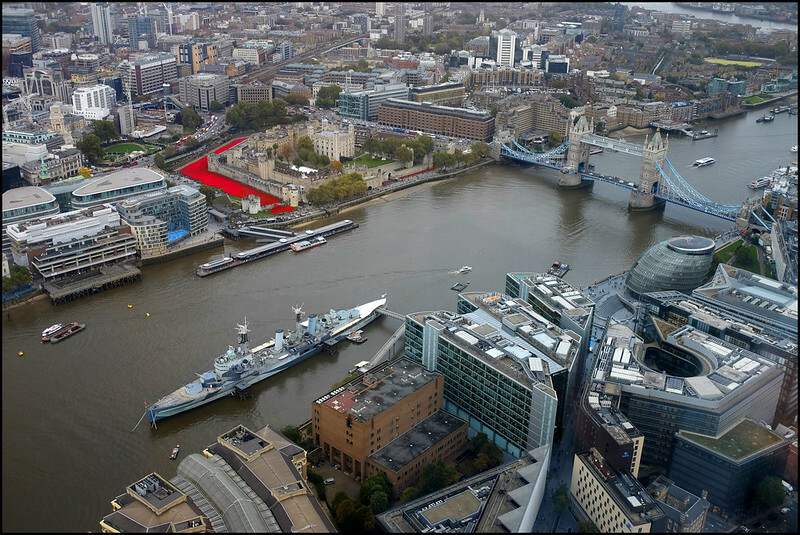 Flickr member ikerr posted this excellent view of the River Thames, the Tower Bridge, London City Hall (the tilting building on the right) the ceramic poppy installation (red) from the Shard, Europe’s tallest building taken with his Fuji X100S. My flickr contact Craig Atkinson has posted an excellent street shot of a gentleman in the UK taken with his Ricoh GR. 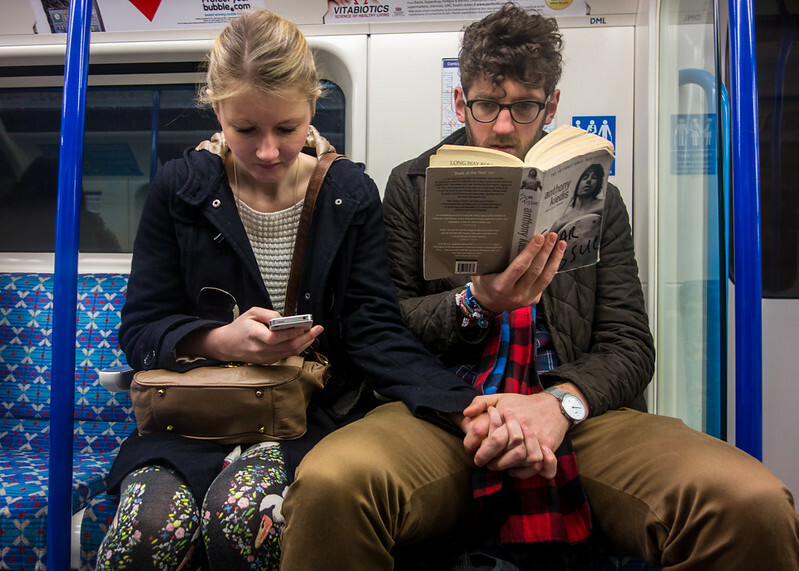 Flickr member Torsten Reimer got a great, candid image of two people on a train in London in their own worlds but holding hands with his Sony RX100. 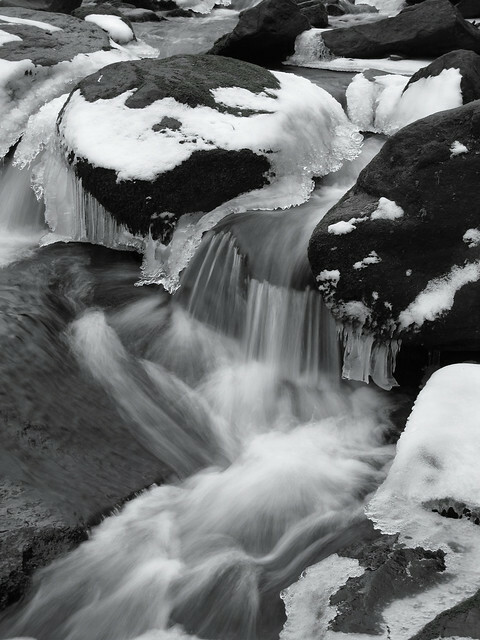 Flickr member Greg.w2 caught this great image of a falling stream with ice with his Canon G11 in Woodhead, England. Flickr member Desmond Brady has taken a spectacular landscape image of what looks like Old Man of Coniston in the English Lake District. A “fell” is an English hill although here in Connecticut we’d be calling these mountains.